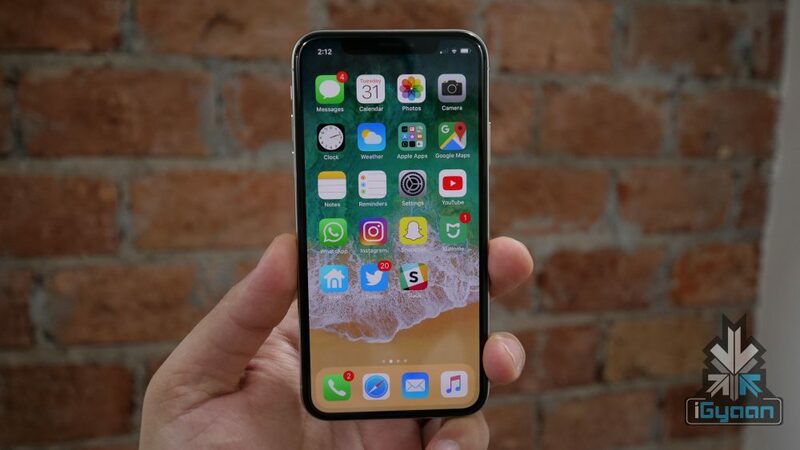 It was with the release of the Apple iPhone X in 2017, that the rumours about the next Apple iPhone began. While Apple reported record profit earnings, the company dipped to the third position as a smartphone seller behind Samsung and Huawei, with 20.9 & 15.8% respective market shares. It is an undeniable fact that overall smartphone sales have taken a hit and are relatively low in the last two years. This is also one of the reasons why HTC recently decided to quit the Indian market. However, as Apple’s September iPhone event approaches, more leaks emerge for next generation devices from the company. 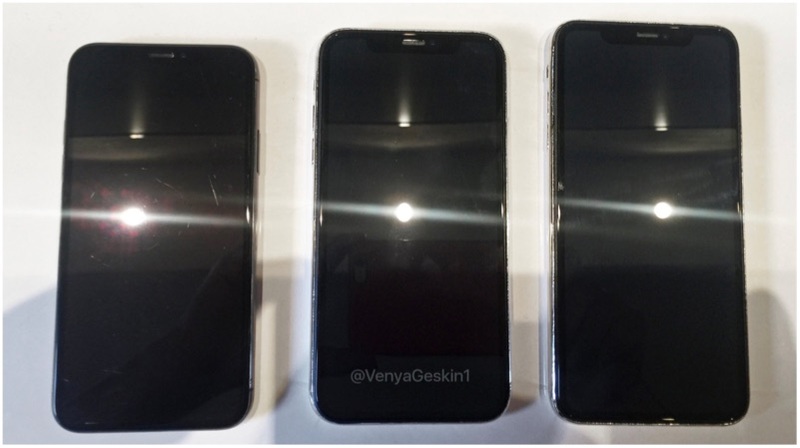 The leaked images showcase both the front and rear panels of these iPhones in black and white colour variants. The three alleged screen sizes are, 5.8-inch for the iPhone XI, 6.1-inch for the iPhone 9, and 6.5-inch for the iPhone XI Plus. 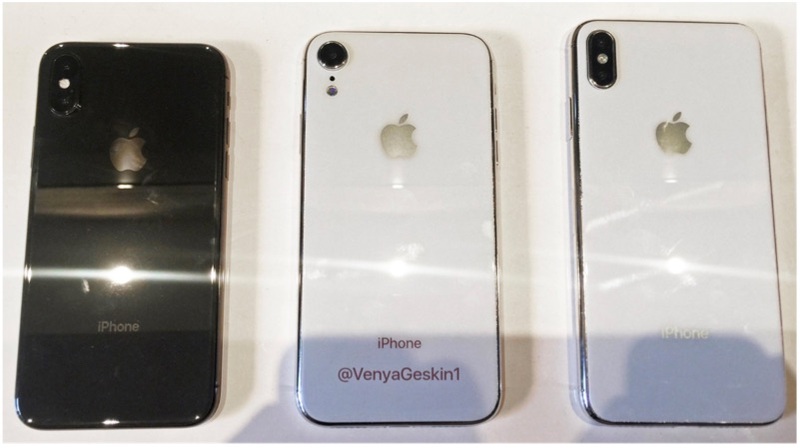 It has become apparent from these images that the iPhone with 6.1-inch display also has a single camera, so, it’s safe to assume that this is the alleged more affordable 2018 iPhone 9. All three devices appear to have a notch, so it is safe to assume that even the cheaper iPhone 9 along with the 5.8-inch and 6.5-inch iPhones will have Face-ID. In the image it appears that the left most device will be iPhone XI and the right most will be the iPhone XI plus, both of which have a vertical dual camera. The middle one will have a single camera, may be dubbed the iPhone 9 and will be the most affordable of the 2018 iPhones. This naming system will also eliminate any confusion as Apple may continue to sell the iPhone X, hence in 2018 Apple iPhone 9, iPhone X and iPhone XI may be sold. According to previous leaks, emerging markets like India and China could receive dual-SIM 2018 iPhone variants. These markets are also the key sales places for Apple and a dual-SIM iPhone could help improve the smartphone’s sales. Apple projected that it will bag even more profits in the fourth quarter of this. Since the company has been at the forefront of bringing feature-rich smartphones, albeit, at a hefty price, we look forward to see how the 2018 iPhone lineup performs. While there’s still a month before the new iPhones launch, you can go back to our Apple iPhone X vs Samsung Galaxy S8 Feat. Galaxy Note 8 video.